Trainers, attention! Two big leaks have appeared online, hinting about large (and apparently Pokémon GO themed) events in Chicago and Dortmund. Please be aware that everything written in this article is speculation and that all of this can change, but here’s what we know so far. Niantic is expected to unveil their summer events guide on April 4th: News Roundup: New raid bosses, Summer of GO, Bagon Day, Bug Out! An diesen Tagen findet eine Großveranstaltung mit beschränkter Zugangsregelung statt. Bitte informieren Sie sich ab Mai unter www.westfalenpark.de, www.facebook.com/westfalenpark und über die Presse. The city of Dortmund is fairly nearby! We really hope that this pans out – Dortmund was terrific last year, the whole experience could be a bit more polished and stable, but overall this looks like it could be a blast. Both of the events are categorized as Corporate Event Level 3 which allows for amplified sound, vendors and allows for 3000 to 12000 attendees (source). You can find all of the dates here: data.cityofchicago.org. There doesn’t seem to be any planned Ingress anomaly in Chicago in June. There is one on May 25th, and it falls in the middle of RedPeg’s “first event,” so we’re quite sure that the first event is indeed an Ingress event. 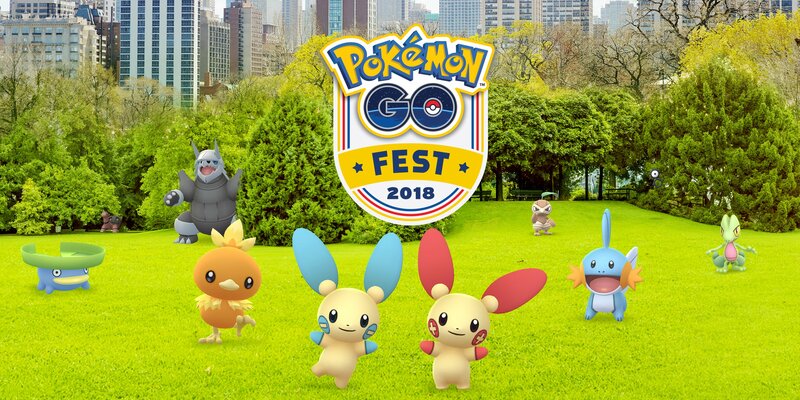 Which leaves the second option as a potential GO Fest candidate – RedPeg is known for organizing events and 8 days sounds like a massive step up from last year (Pokémon GO Fest 2018: An On-Ground Experience and Review). What are your thoughts? Share your feedback in the comments section below. Again, this is all speculation! 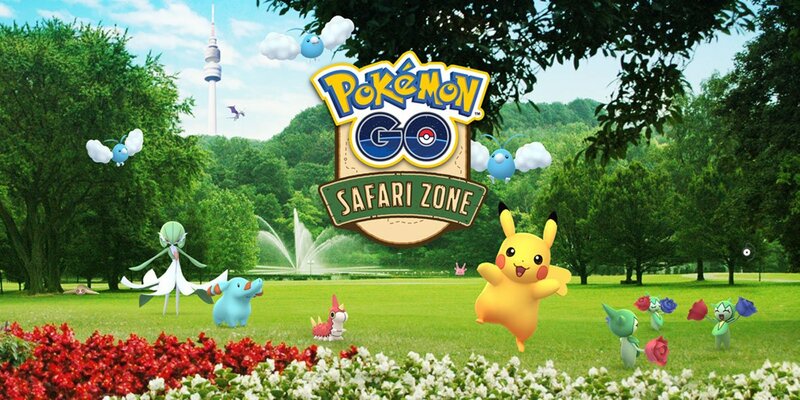 The post New Leaks Hint at Large Pokémon GO Events in Chicago and Dortmund in Summer of 2019 appeared first on Pokemon GO Hub.